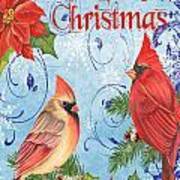 There are no comments for Winter Blue Cardinals-merry Christmas Card. Click here to post the first comment. 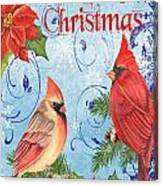 Beautiful hand painted cardinals by Jean Plout on blue damask background with blue & white snowflakes. 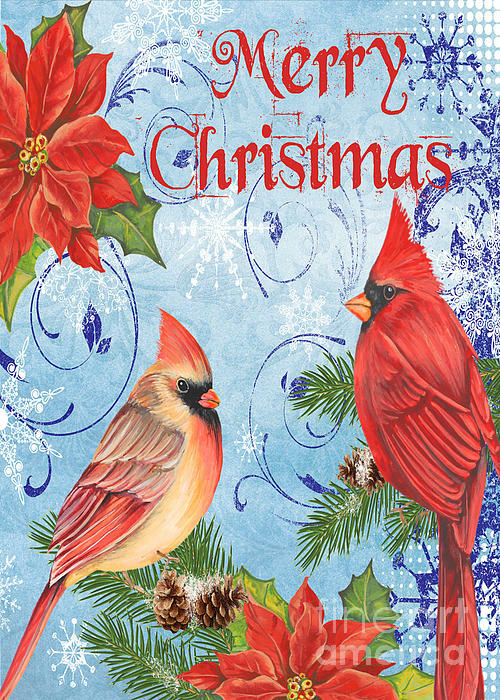 Hand painted poinsettias by Jean Plout add such a lovely touch to this piece. Wonderful Christmas card.